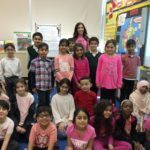 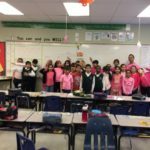 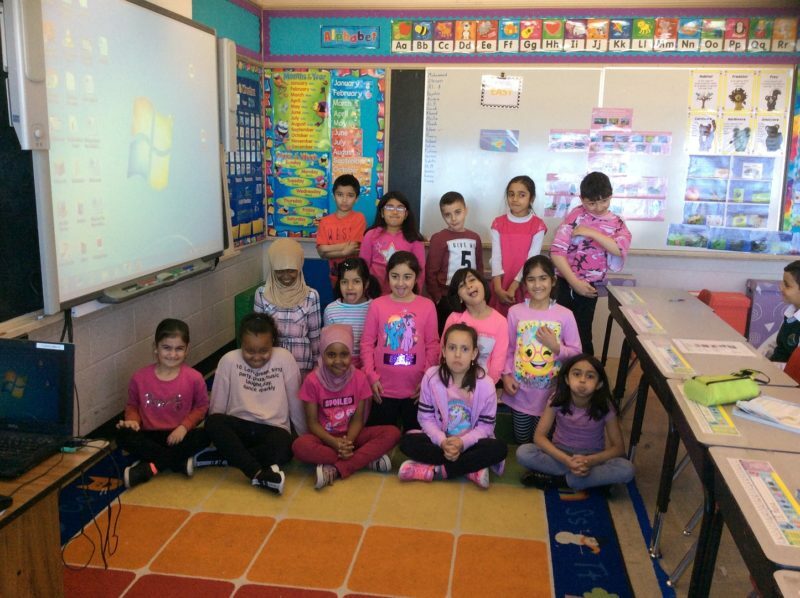 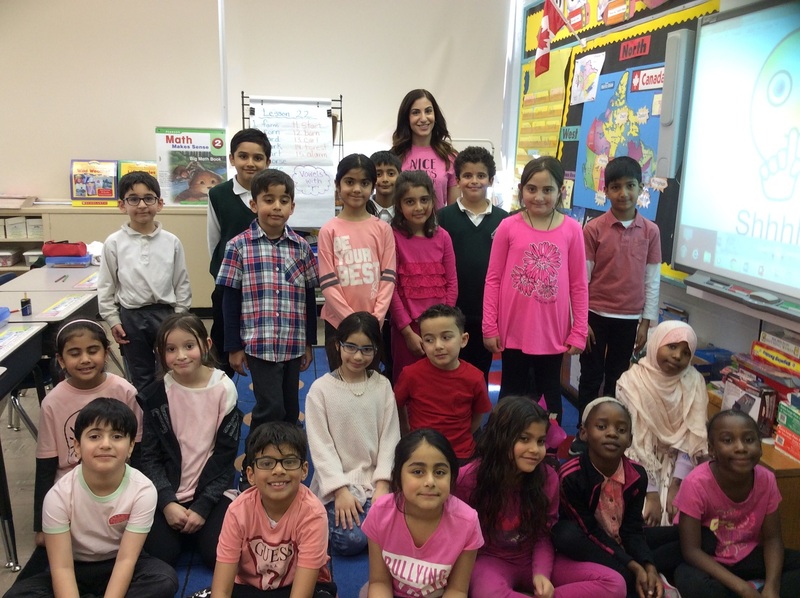 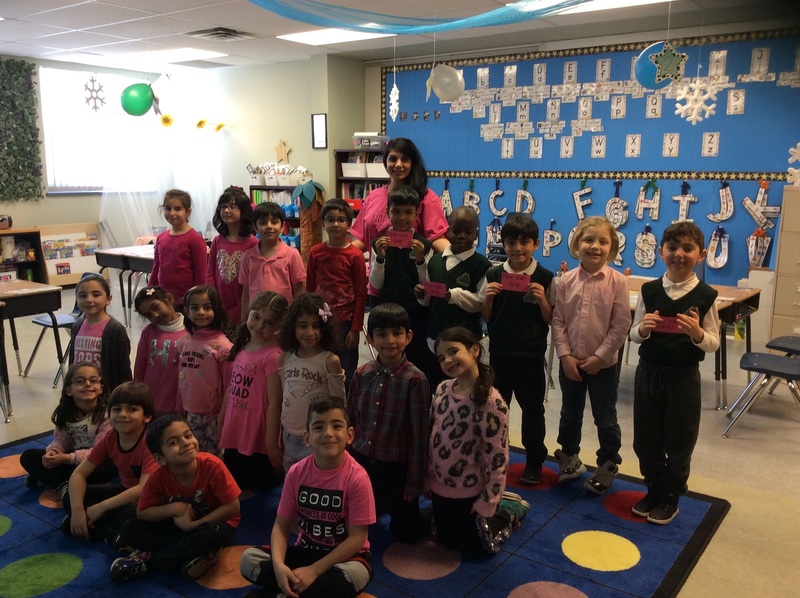 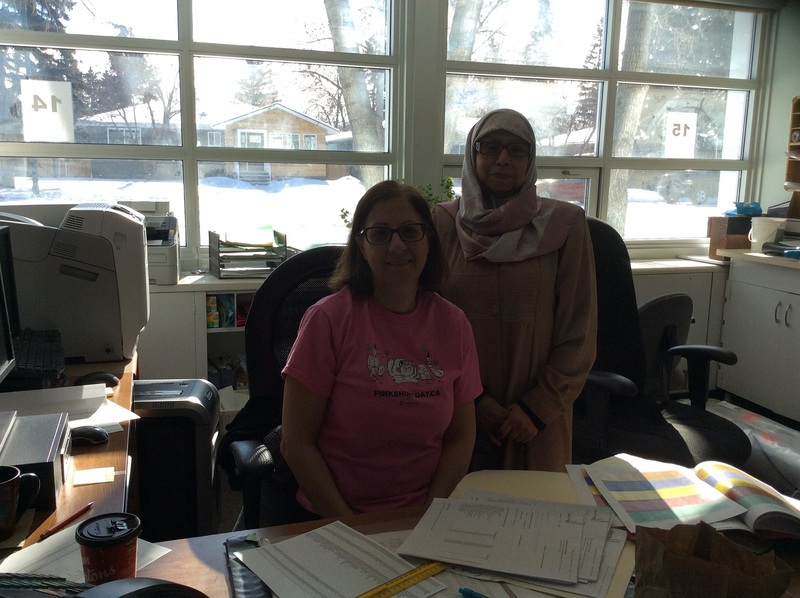 On February 27th Almadina celebrated Pink Shirt Day! 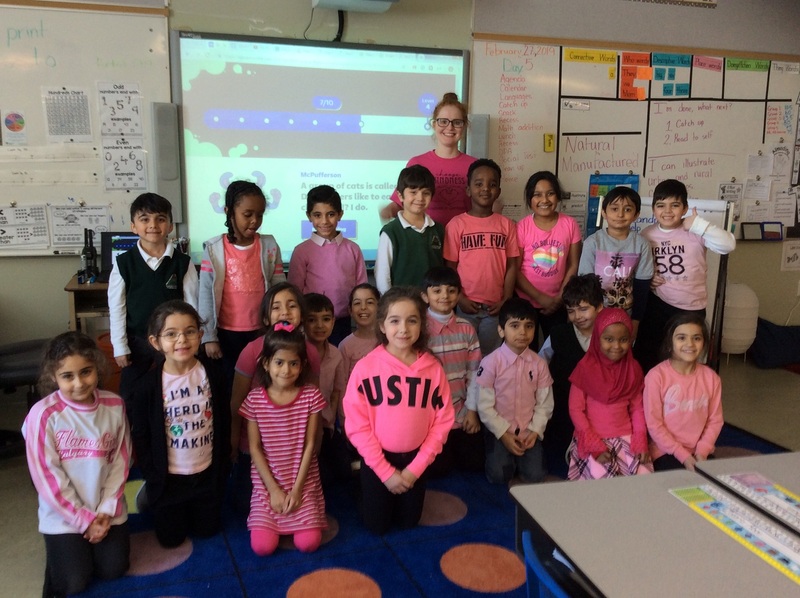 It is a day that has a very special meaning to our students and many others across the globe. 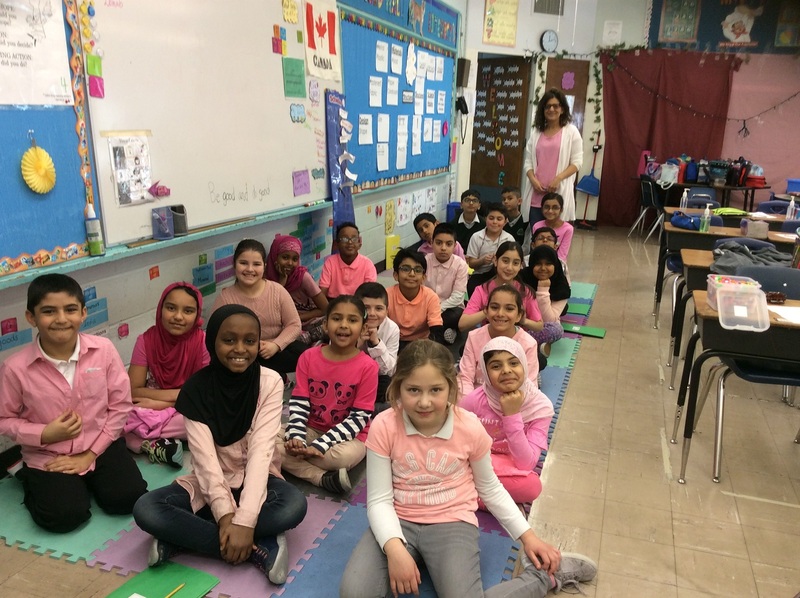 On this day students spread awareness to prevent bullying and reflect on the ways in which each student can do their PART to create a safe environment. 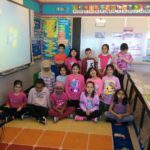 Bullying is a problem that impacts children and adults around the world. 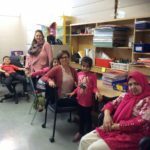 It can be experienced in various settings and can have a negative impact on mental, emotional and the overall well being of an individual. 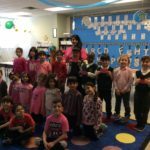 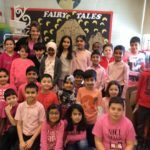 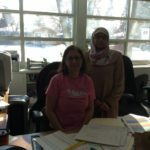 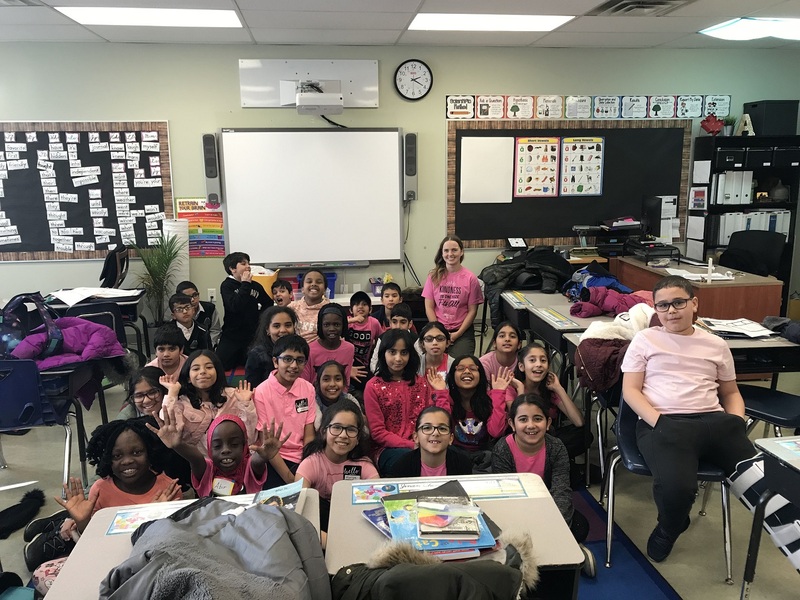 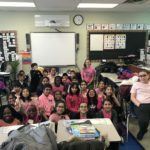 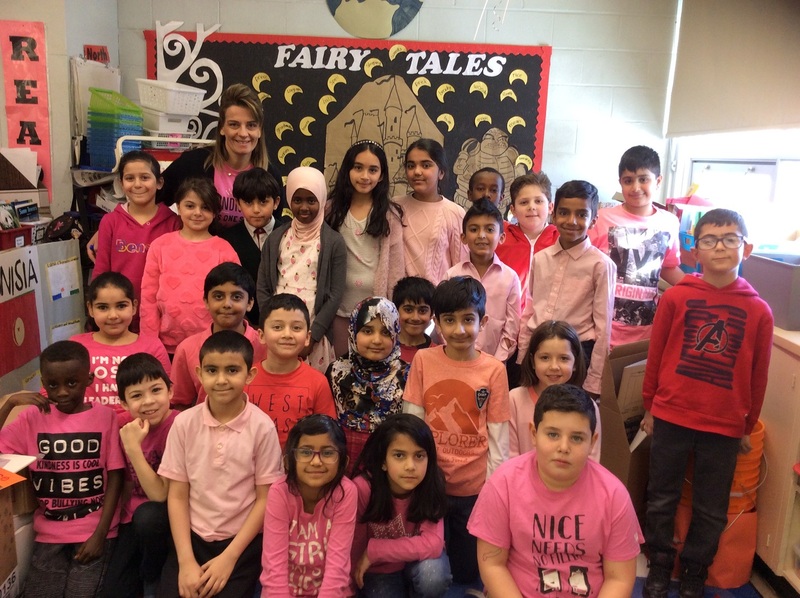 The importance of Pink Shirt Day is not just about the colour of the shirt but ways students act pink. 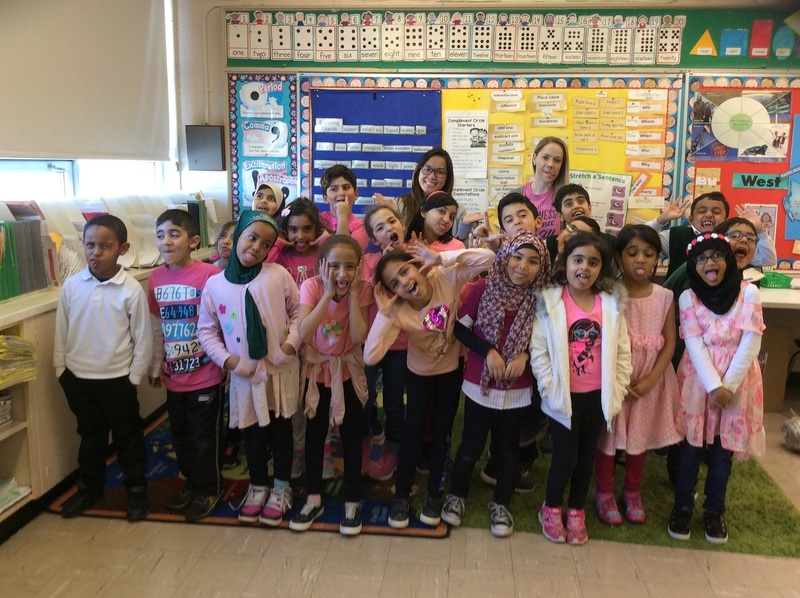 Overall, the day was a huge success. 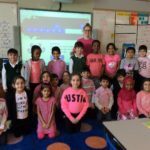 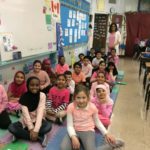 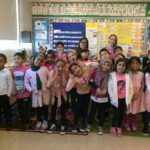 Whether a student wore pink or not, all students showed acceptance in meaningful ways and students reflected on their own acts of pink. 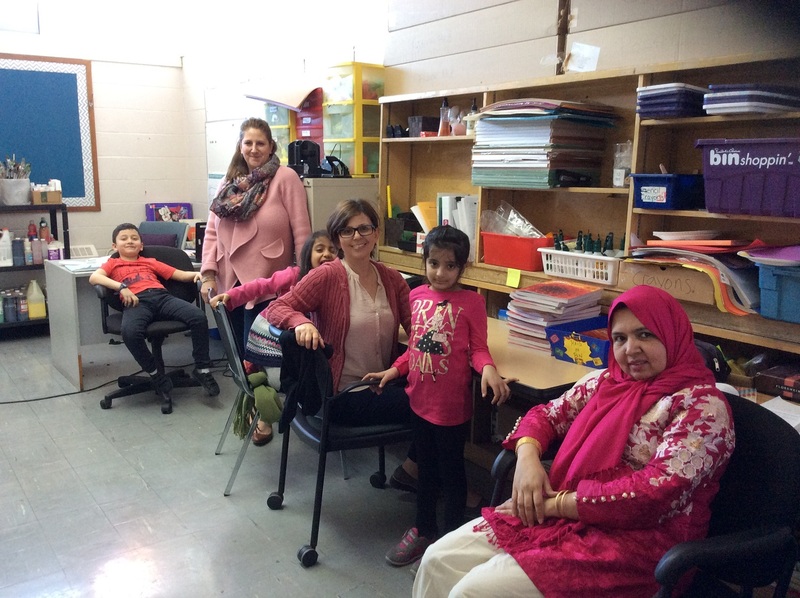 So together, let’s continue working on making Almadina and our community a safe and welcoming environment for everyone. 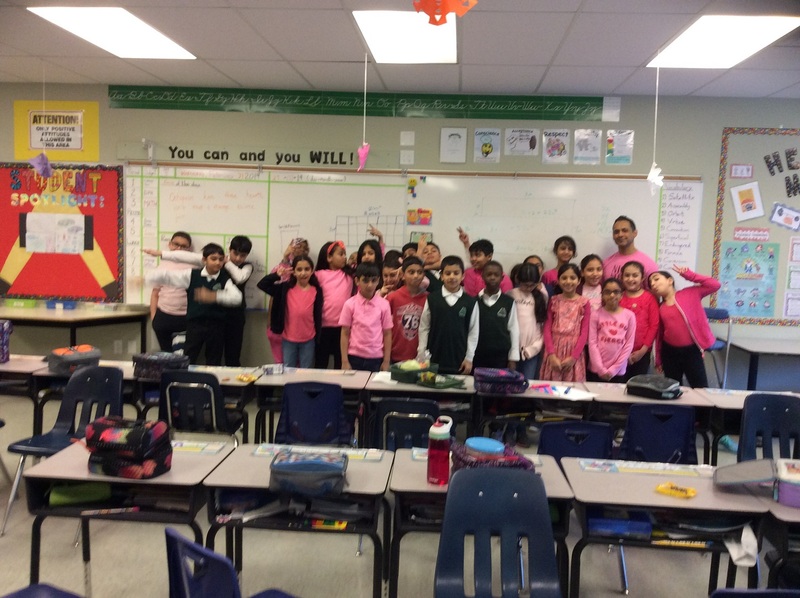 A BIG thank you to everyone who did their PART to celebrate and make Pink Shirt Day a possibility!